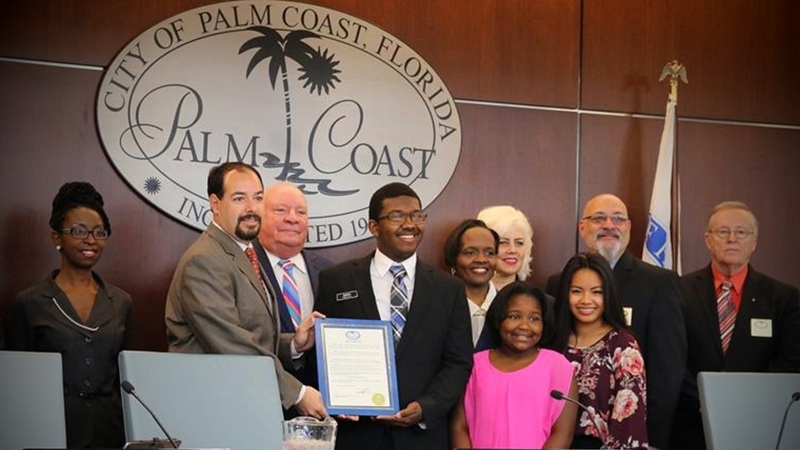 On November 17th, 2015, the Palm Coast City Council has proclaimed November 30, 2015 as Shirley Chisholm Day in Palm Coast, with Kedron Abbott, a Palm Coast high school student and an Office Divvy intern; Orjanette Bryant of Natural Nubian; and Maria Bosley, goddaughter of Shirley Chisholm making moving speeches. 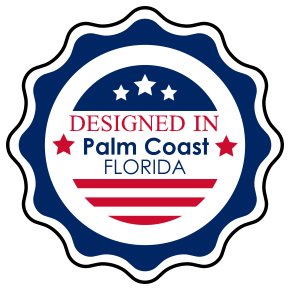 Shirley Chisholm, the first black congresswoman, and the first black female to run for the President of the United States, is part of Palm Coast's heritage. Shirley Chisholm retired to Palm Coast, and lived here until she passed on, 10 years ago. The City's proclamation comes as a result of collaboration between two Palm Coast based organizations' work, Office Divvy and Natural Nubian for a project to spread the word on Shirley Chisholm, her life, her ideas, and her legacy. As a result, the young digital team at Office Divvy comprised of High School and College Students built this website dedicated to Shirley Chisholm and launched a social media hashtag campaign under #IKnowNow. by Office Divvy and Natural Nubian. This is a passion project. Sharing is caring.